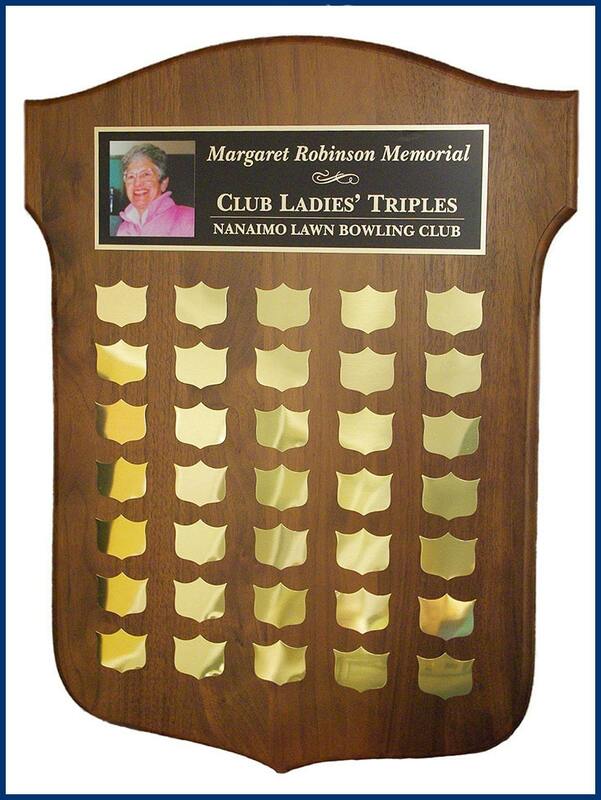 The family of Margaret Robinson presented this “trophy” in memory of their mother. the club in many ways, including several terms as Secretary and Treasurer. She was an excellent bowler and highly sought after as a lead. Her name can be found on many NLBC trophies, as well as on those of other clubs in the District. and passed away on September 29th, 2015 at the age of 93.